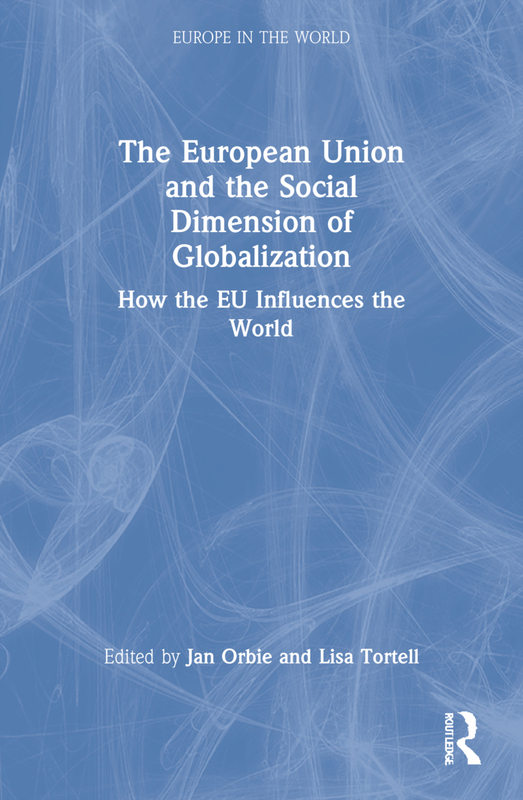 This volume provides a comprehensive account of the European Union’s social role in the world, assessing the EU’s ability to shape the social aspect of globalization from both law and political science perspectives. The European Union and the Social Dimension of Globalization will be of strong interest to students and researchers in EU studies, Globalization studies, and Social Policy. In search of a coherent social policy: EU import and export of ILO labour standards? The European corporate social responsibility strategy: A pole of excellence?